We have heard about different amazing creatures in mythology, they were full with super powers but have you asked anyone about their existence? It’s hard for anyone to answer, but for sure there’s an answer that will drive you crazy. Want to know that? Stick to this article till the end to know about some amazing mythical animals that exist and we have never seen them in front of our eyes. Though all the animals you have heard of, were not real, but some animal carries their credit of being real and they really existed. Are you feeling confused or interested in knowing what we want to say you? we will not waste more of your time and move to our main topic, but please don’t leave this amazing animal if you really want to know about them. Listening to this name, automatically we start thinking about that beautiful fish lady living in the seas and oceans. We start remembering about the mythological stories we read in our childhood and those fairy tales. 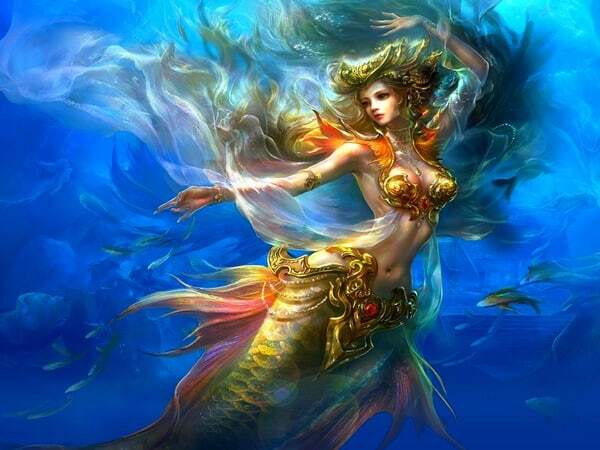 Even today you will hear about mermaid stories from the sailors and mariners. Now, speaking about the truth, sailors are always very lonely and lead a very lonely for a month on the seas. That’s the reason, they invented stories about women with fish tails sitting on a rock or a beach. But according to Christopher Columbus, he saw three mermaids in his lifetime and they were not so beautiful as they were supposed to be. They looked like a man and frankly saying they were manatees. Manatees are creatures that almost look like a human with a fish tail. In the medieval Europe, there was a creature which almost looked like a horse but with a single horn on the forehead. It was believed that the horn of this shy creature had some mystic powers and so once upon a time and even today in some places a false unicorn horn is shown to prove that the existence of this animal. But to say in real, mostly, it is the single horn of a creature called Narwhal, which is a small whale made famous by a fisherman. This Narwhal still exists today as a creature. 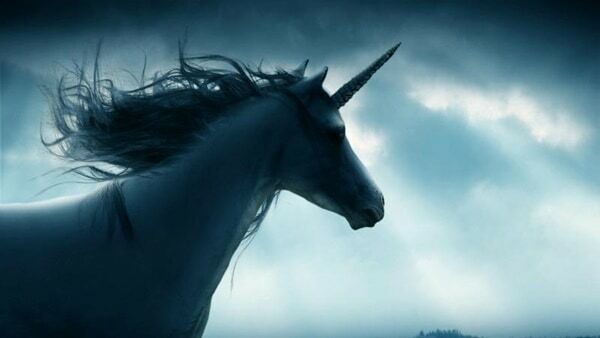 But people who said about the description of the Unicorn were either poorly educated travelers or had some intentions. It is also believed they have confused a straight horn African antelopes which look like a single horn when seen from specific distance and angles. Is there anyone who don’t know about Dragons? It’s hard to find anyone. But this gigantic creature that even breathes fire is also one of the most popular creatures in Asia. If you have a look into the ancient depictions, you will find they are described as lizards, or you can say huge lizards. Northern Europeans were not familiar to the crocodiles but this legend came out from the south. But as we see that the modern depiction is quite different from the old one and this is because the North Europeans became familiar with the crocodile and they wanted to create a distinguish between them. 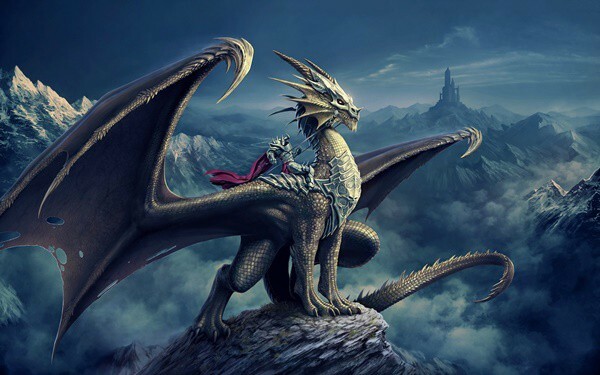 Modern dragon comes with wings on their body which is a very common practice to add wings on the body of any animal which represented speed and not flying. But we people misinterpreted it as an ability to fly even if it is tiny wings. Have you heard about the sea monster? The monster with large teeth and ragged wings. But the real creature that made the weak minds is the white shark. But some creatures were added later on like tiger sharks and other deadly sea creatures. 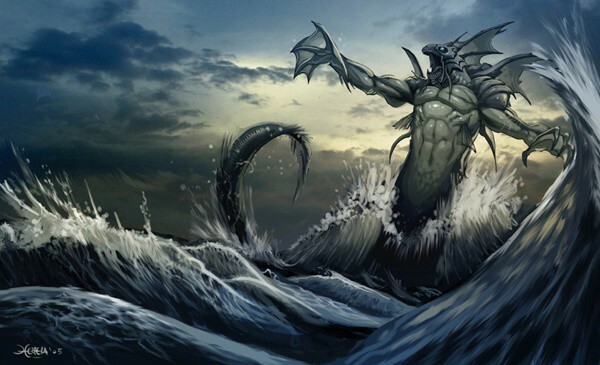 Sometimes we have heard people saying sea monsters with long slender bodies came out of the water as humps. But, we think in real this story was inspired by eels and whales that show humps above water. So probably you have got what you meant to say about sea monsters. 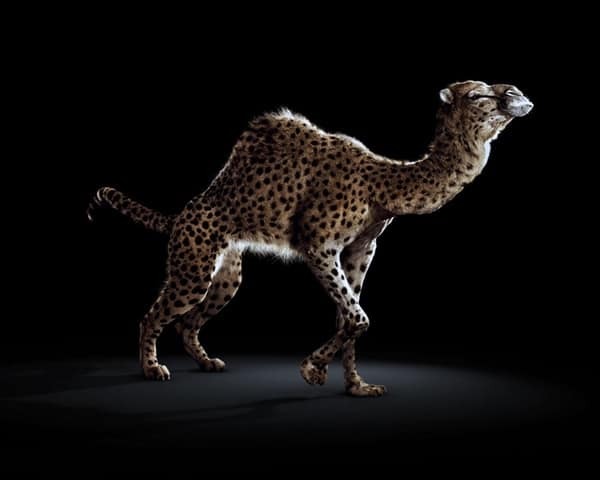 In the medieval Europe, camel- leopard was a mythical creature, even still camels were domesticated for riding and hauling. It was described that a creature with a long neck like camel and the rest of the body spotted like a leopard were seen. Maybe it was a rare mating between a camel and a leopard. But you can be sure it’s not a giraffe. 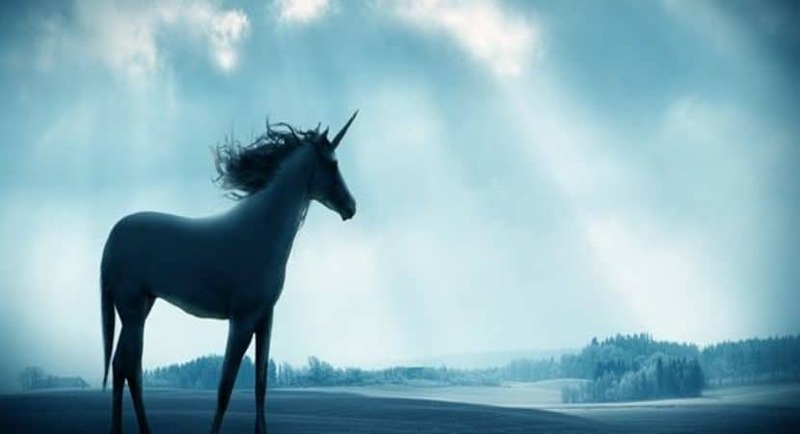 Mythical creatures are all about mythology and not about reality. If you have faith on mythology and believe on it, you may believe the stories. So it has been proved that in mythology stories are the most powerful ones. But if you try t find out the truth, you will some to known about close realities. That’s the funny side of this article. But you should put up your collar now as you know the truth about the mythical animals that exist.